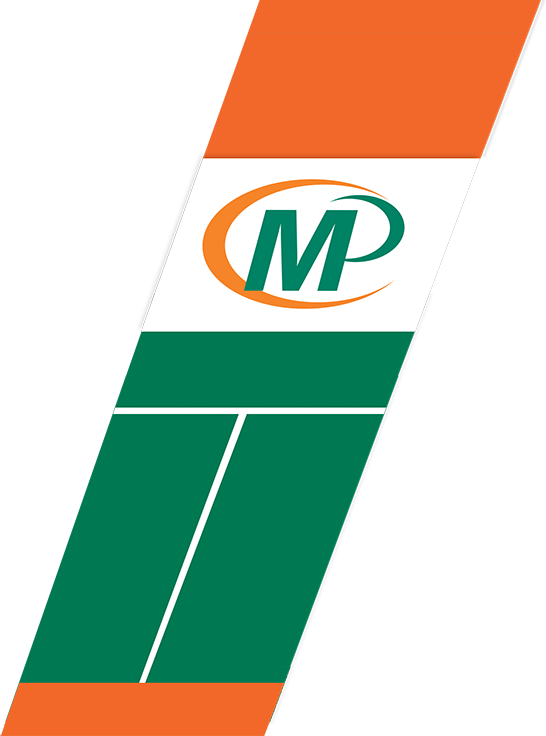 Welcome to Minuteman Press of Moorabbin! Moviehouse is a film society offering weekly movies at the Kingston Arts Centre in Moorabbin. Its 2019 program offers something for everyone. The Moorabbin Obedience Dog Club will recommence training after the Christmas break on Sunday 13th January. Kingston Arts and The Flying Saucer Club are partnering up to bring a series of live music gigs to City Hall in Moorabbin during December, showcasing some of the best music of the 70s. The City of Kingston, which incorporates the suburb of Moorabbin, has received a $500,000 state government grant to upgrade its netball facilities for spectators and players. The Australian Tax Office is holding a free workshop for people running or planning to run their own small businesses next month. The Australian National Aviation Museum, at Moorabbin, recently acquired a new addition to its collection of over 30 aircraft, as RAAF Heritage donated a Canberra A84-226 that had previously been on display at the RAAF base at Wagga. Although the school year is only halfway through, staff are already planning for next years intake and children beginning school in 2019 should be enrolled by the end of this month.